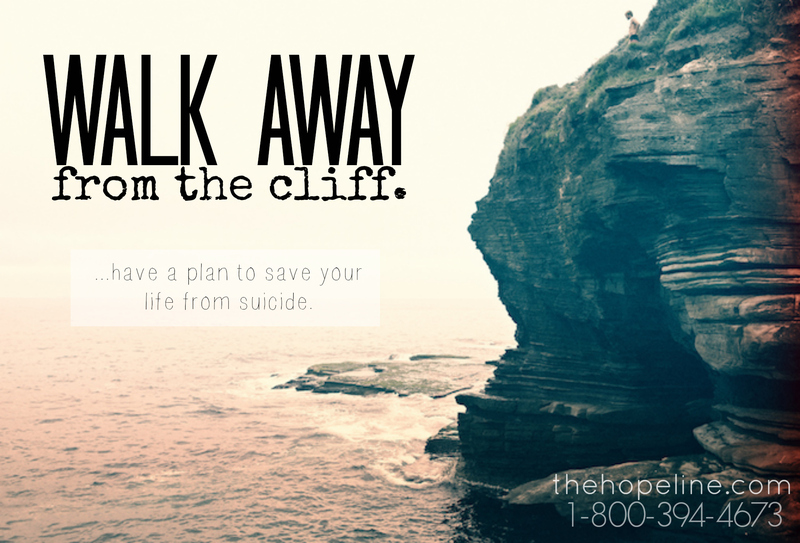 At some point in their lives many have thought about ending their own life. You are not alone. 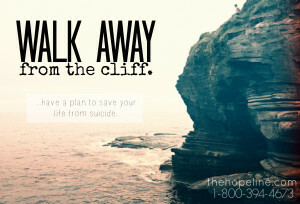 There is hope for those that are having suicidal thoughts just like there was for Sarah, Gavin and Sara. I have been dealing with depression for eleven years, my sister had passed away and after that my life changed completely. I was abused by my father, then my parents were divorced, afterwards my mom found a really cool guy and he became my step-dad. I loved him, until he started putting me down, shoving me out of the house, getting so close to me when he yelled he would spit on me. Then my Aunt passed away and I found out the day my sister passed away. She committed suicide. Then on my Aunt’s birthday my grandmother died, of old age. I have been bullied at school to the point where I’m afraid to be myself and talk to anyone because of fear of being laughed at. I’ve had several classroom incidents and I was rendered helpless, the teacher was mad. I have a really bad life here. And I have attempted suicide three times already. My HopeCoach came and I didn’t ask the name and well they talked to me and listened to me after I had been so scared to talk. I am so glad because I had my pistol ready, thank you so much! I felt very low and I felt like ending it. 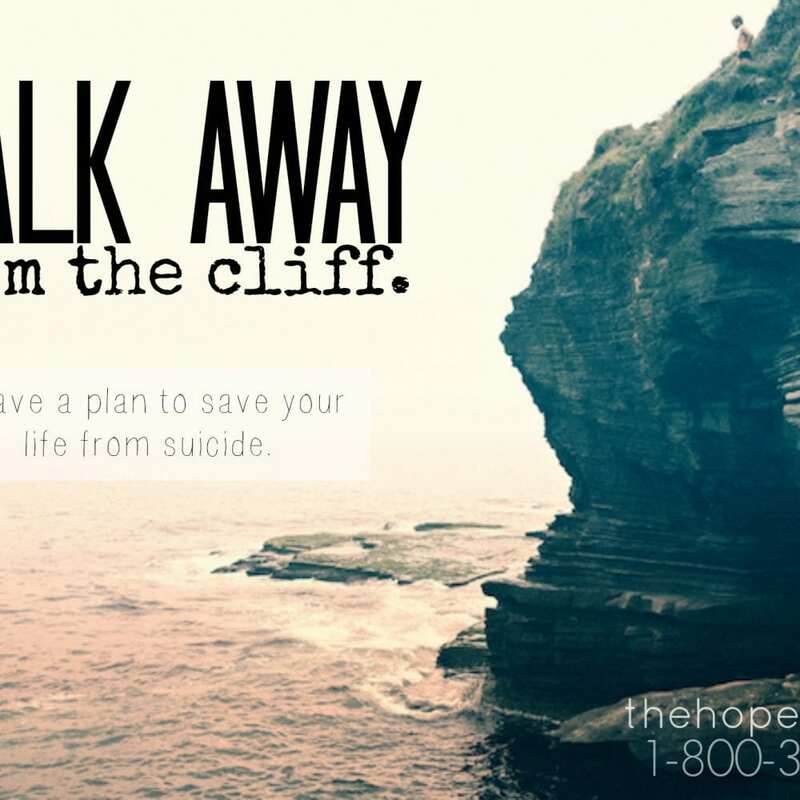 I just wanted to say a big thank you to a HopeCoach on the telephone today as I am in a bad way and he understood. He gave me some good resources and guidance that should hopefully help me in the future. Bless TheHopeLine! Hope is Here! 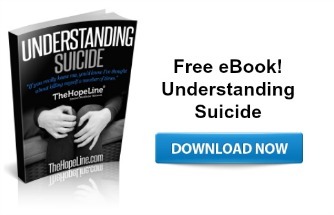 If you are having suicidal thoughts or if you know someone who is considering suicide, check out TheHopeLine’s eBook: Understanding Suicide.